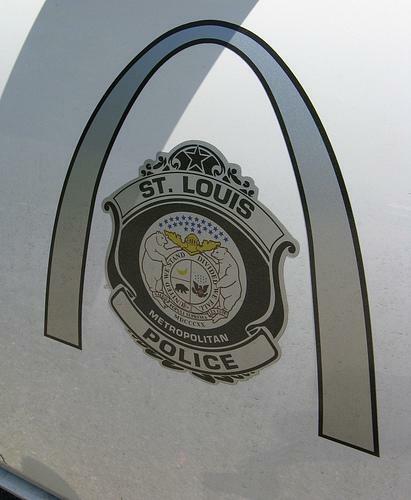 Last month, the news about the 2012 budget for the St. Louis Metropolitan Police Department wasn't good. The department was looking at $2.5 million in cuts it couldn't make up by doing things like freezing salaries, cutting scholarships, and furloughing civilian employees. Police chief Dan Isom was warning about canceling the police academy, which would reduce the number of officers on the street by 65 as older ones retired and were not replaced. But the financial picture for next year now looks a little better. Isom said today after an event at City Hall that the department has found ways to reduce health insurance costs by $1 million, and that the department's benefits committee supported changes to pension benefits that could save another $1 million. "It looks like right now we’re only about $500,000 or so short, and we’re hoping maybe the city will kick in that $500,000 since we made up that $2 million," he says. The pieces of the puzzle still aren't completely together. The city's police board and lawmakers in Jefferson City would have to approve any pension changes. And a spokeswoman for Mayor Francis Slay says the city is a long way from knowing if they'll have an additional $500,000 in revenue. St. Louis Police Chief Dan Isom says the department may have to lay off as many as 65 officers because of a budget shortfall. 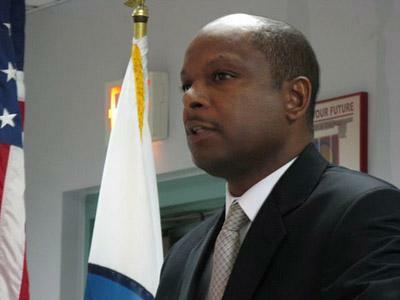 KSDK-TV reports that Isom spoke Wednesday to the city's Police Board. He says he continues to hope the cuts aren't necessary, but the department is evaluating how to make ends meet. The budget for the police department is $164 million this year.